The First Quarter Storm of 1970 is remembered in today’s history books as the height of student activism against the Marcos government. 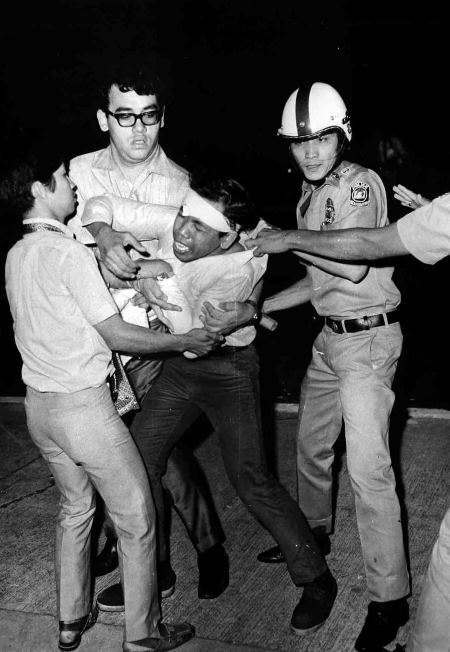 It was a period marked with violent clashes between government troops and activists that eventually led to the declaration of Martial Law in 1972. More than just a period of rage against a fascist ruler, the FQS bore a generation of courageous and idealistic youth that created the mold for the student movement that we know today. Forty years later, however, the country still faces the same social problems that the FQS vehemently fought against. A new generation has been born without even knowing what the First Quarter Storm was about. It would seem that the rage of 70s has become but mere paragraphs in the archives of history.